Google Now was retired by the search giant a long time ago and replaced with the new Feed, which isn't as flexible and enjoyable as the former. 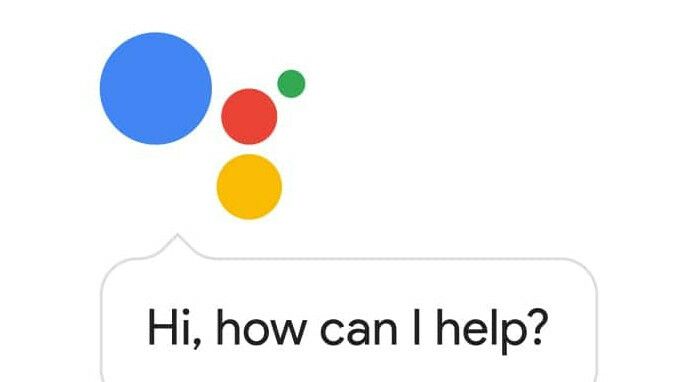 In any case, it appears that Google was sensible to the negative feedback and has decided to implement some of the Google Now features into Assistant. The new visual snapshot feature, as Google calls it, should now provide users with helpful info based on the time of day, location, and their recent interactions with the Assistant. It will soon be available on Android and iOS devices in all languages supported by Google Assistant. Once the new update is pushed to devices, users will be able to access the visual snapshot feature by tapping on the new icon in the top right corner of their screens after they've activated their Google Assistant. For iOS users, the new visual snapshot feature will be provided at a glance once they open the Google Assistant app. According to Google, the visual snapshot features will continue to be improved over the coming months with various traits from Google Keep, Any.do, Bring!, Todoist and many others. Also, a new discovery section where users can find activities nearby will be added too, along with reminders where you parked and personalized recommendations for music and podcasts. Naturally, you should make sure that you have your notifications turned on so that Google Assistant can send you the latest relevant info through the visual snapshot feature. I've had this feature on my Galaxy S9+ for a least a couple weeks if not longer.